Please use the form below to contact us. Notice the subject line allows for you to select the best option to let us know what your email is regarding. That will help us route your email to the proper person. As all of us are volunteers, someone will contact you as soon as possible. 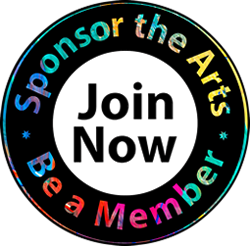 Thank you and appreciate your interest in the South Cobb Arts Alliance!